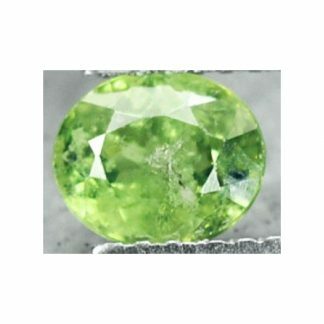 Don’t miss this natural green Demantoid Garnet loose gemstone for sale on our gemstones shop, completely untreated and genuine earth mined in Madagascar, Africa. 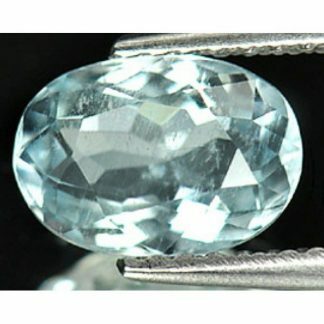 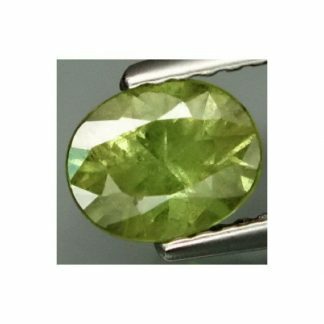 This beautiful and valuable demantoid garnet comes with an attractive green color rich of fire and luster, shaped into a traditional oval faceted cut it weight over one carat with good size and polish. 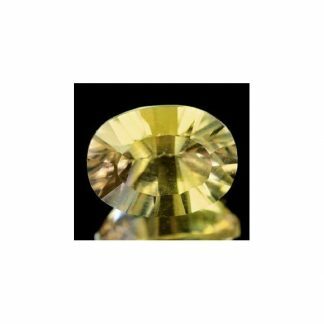 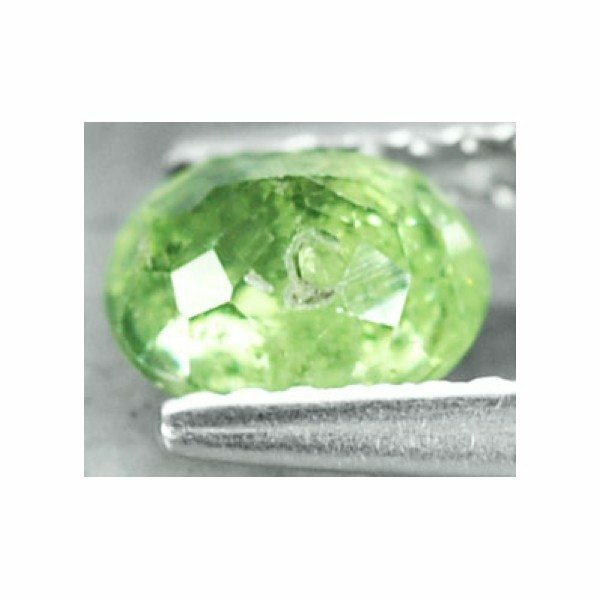 This genuine rare Demantoid Garnet present a vibrant bright green color hue, medium saturation and medium light color tone, this gemstone has a nice luster and fire, and transparent clarity with some minor inclusions. 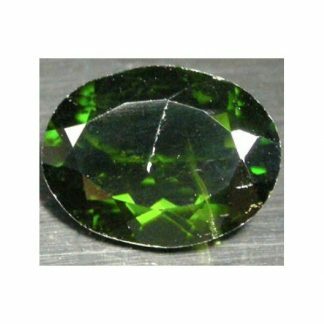 Demantoid is considered a rare and valuable gemstone, really appreciated on gem market and by gems collectors, is also suitable to create beautiful and original jewels like pendats, rings, bracelet, necklace. Dimensions: 6.2 X 5.2 X 4.7 mm.